Lake Michigan may be covered in ice. Blustery winds may be howling down your street. You may be able to see your breathe every time you step outside. 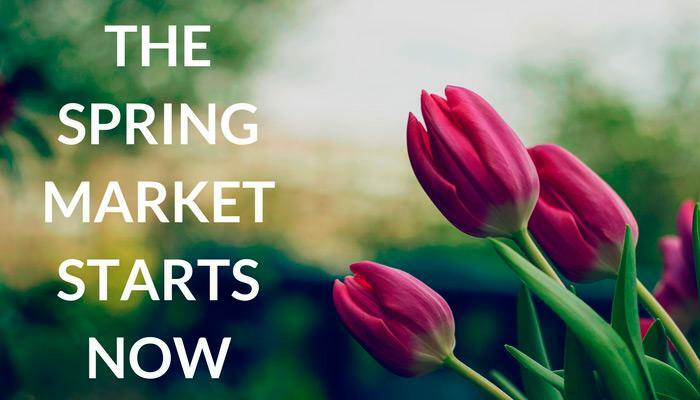 But make no mistake… In Chicago, the spring market is already heating up. There’s a reason why our own Jason Finn says that you should list your home the day after the Super Bowl. As we’ve noted before, the big game may just be the single most important milestone of the real estate year. Why? 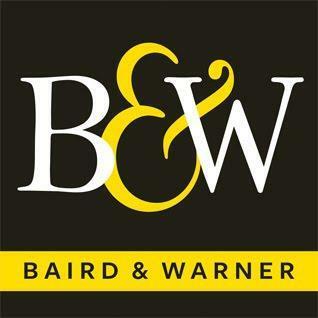 Well, its position on the calendar – smack-dab in early February – perfectly coincides with the start of the spring season for real estate. For buyers and sellers alike, one of the most fallow periods of the year is the period between Thanksgiving and New Year’s Day. People are busy, weather conditions are bad, and general interest in diving into a major transaction tends to dwindle. Once we make it through the hustle and bustle of the holiday season and the grim days of January, however, the market begins to regain its energy – right around the time when those championship rings are passed out. Even better? By preparing now, you’ll get a jump on other families planning to list their homes in the near future, many of whom won’t get started until spring hits in earnest. That’s what we call playing defense. What Are the Current Real Estate Market Conditions for Portage Park? Looking for a home with easy access to parks, a quick commute to plenty of local businesses, and winning views of some iconic Chicago sites? Then it's time to start looking at Portage Park, which boasts all of these features and more. Located on the northwest side of the city, Portage Park is bounded by Jefferson Park and Forest Glen to the north, Irving Park to the east, and Belmont-Cragin to the South. 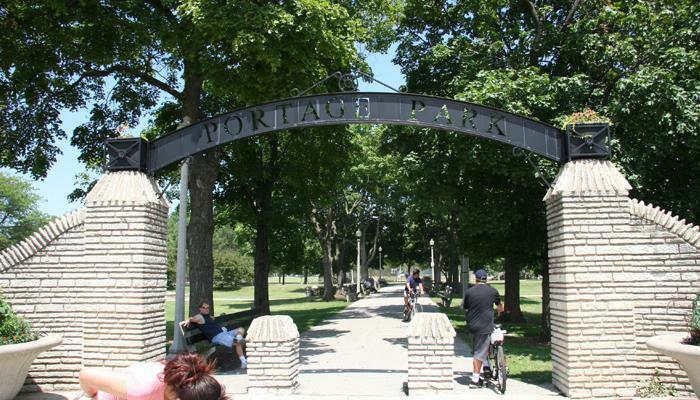 In addition to its beautiful homes, Portage Park also offers a ton to see and do, including its namesake park, a 36-acre area that once played host to the Pan-American Games, as well as Chopin Park, named for the famous Polish pianist. If shopping is more your style, the area also contains the iconic Six Corners shopping district, located at the intersection of Irving Park Road, Cicero Avenue, and Milwaukee Avenue. Portage Park also plays home to some amazing glimpses into the past and future of Chicago, including two iconic old movie palaces in the Portage Theater and The Patio. Read more: What Are the Current Real Estate Market Conditions for Portage Park? Whether it’s your first time getting ready to file your taxes or your fiftieth, it never seems to get any easier, does it? After all, your life can drastically change over the course of the year (to say nothing of just how much state and federal tax codes can change over time)! 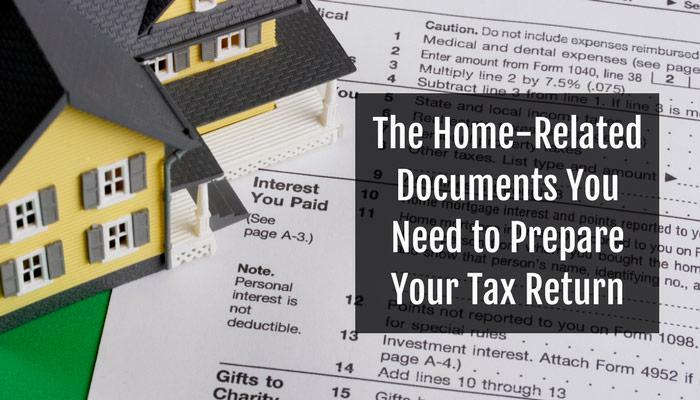 Come filing time, with deadlines looming and pressures mounting, it can be daunting to take the full scope of your finances into account – particularly when you’re a homeowner. What Are the Current Real Estate Conditions in the West Loop? Running along the western bank of the Chicago River, the West Loop is a vibrant neighborhood on the rise, full of great restaurants and nightlife. Though not an official MLS neighborhood (we used the zip code 60608 to gather our data), the West Loop is typically considered to be bounded by Grand Avenue on the north, Ashland Avenue on the west, the Eisenhower Expressway on the south, and the Chicago River on the east. It is a part of the Near West Side, which puts it close to Little Italy, Greektown, and the United Center, home of the Bulls and the Blackhawks. Formerly an industrial manufacturing and warehouse area, the modern West Loop has all of the sophisticated amenities - including art galleries, clubs, theaters, and world class eateries - that make Chicago a destination for buyers. Are you one of them? 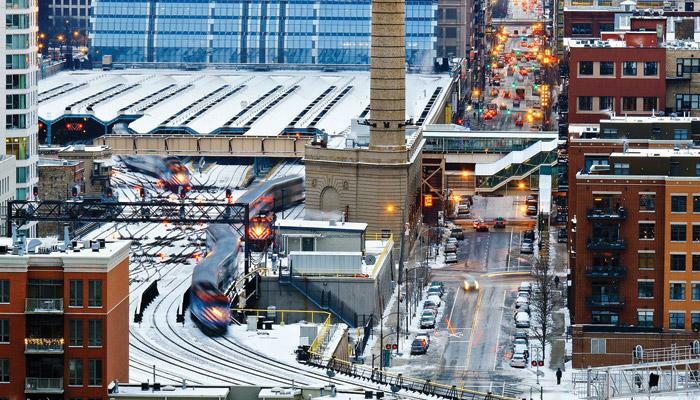 Read more: What Are the Current Real Estate Conditions in the West Loop? What are the Current Market Conditions for Ukrainian Village, Wicker Park, and All of West Town? What Does the 2019 Chicago Real Estate Market Look Like? What are the Real Estate Market Conditions in Lakeview? What are the Current Market Conditions for Roscoe Village? What Are the Current Real Estate Conditions in Lincoln Square? What are the Current Real Estate Market Conditions for Albany Park? What Are the Current Real Estate Conditions in Rogers Park?